I recently discovered the Charlottesville restaurant, Now and Zen, and am officially an addict. I asked the owner, Toshi Sato, if he would be open to closing the restaurant for the evening for a private party and he said yes! 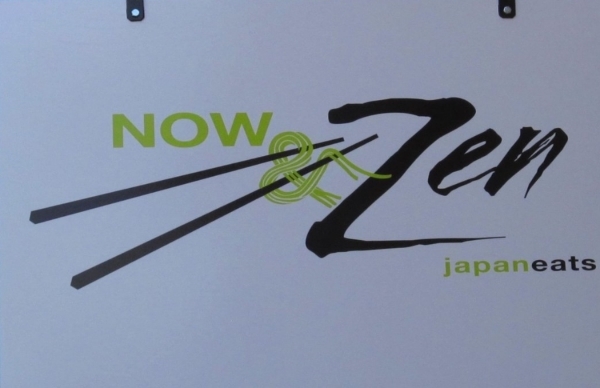 Now and Zen has a great sushi collection, as well as other items for the sushi-shy! If you want a delicious, and different location, to host a rehearsal dinner, check out Now and Zen, and tell them I sent you! Cara & Adam's Keswick Hall wedding!